ARTBA is supporting the National Asphalt Pavement Association’s bid for an exemption to federal hours of service regulations. 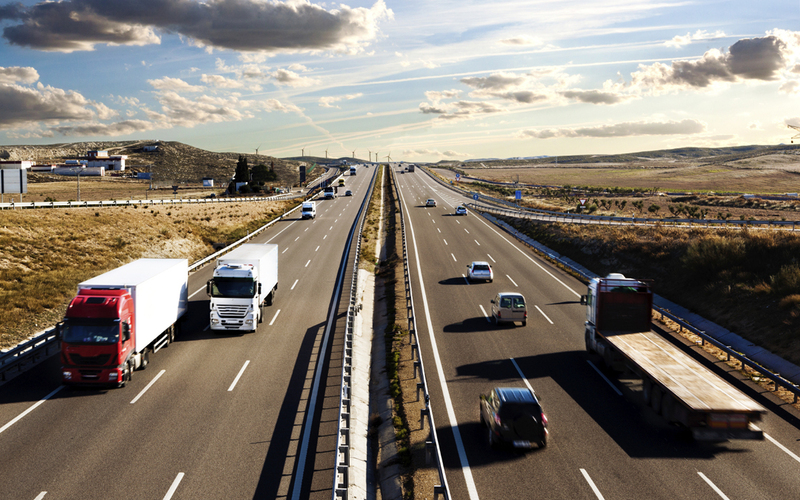 The rules to prevent long-haul trucker fatigue should not apply to asphalt and other transportation construction products drivers, whose road time is usually limited by project geography, ARTBA wrote in Oct. 10 comments to the U.S. Department of Transportation. In August, ARTBA submitted similar comments to the agency on behalf of the Pipe Line Contractors Association. Rather than exempting one segment of commerce at a time, ARTBA believes that all transportation construction drivers should not be subject to the rule.